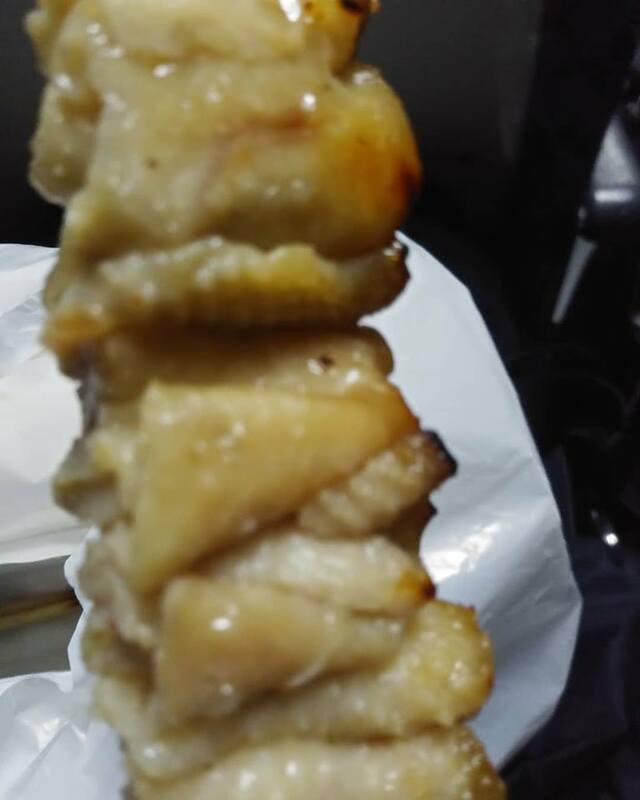 Yakitori is a Japanese dish of bite-sized pieces of chicken that are skewered and roasted over a grill. It is seasoned with thickened soy sauce or salt. I ate the food all up. I really hard not to love it. I never pause to appreciate it from a biological and culinary standpoint. Chicken Skin and cartilage contain abundant collagen. Collagen has a wide range of health benefits. It support healthy joints and smoother skin. Thanks to collagen, we're better able to move, bend and stretch. It can provide relief from rheumatoid arthritis symptoms.